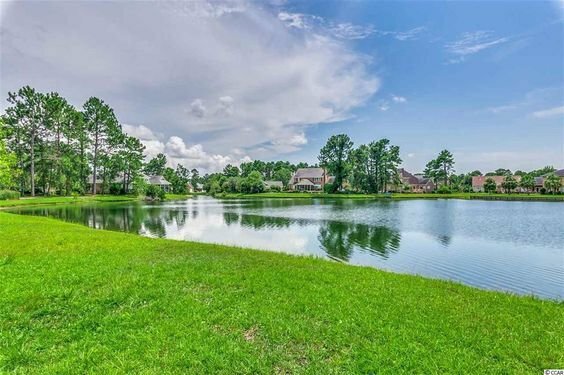 Located in southwest Conway, Bryson Estates is an upscale community comprised of large one acre lots and estate homes. With a short 20 minute drive, you'll enjoy the shops, fine dining and nightlife of the Grand Strand. Read more about Bryson Estates real estate. Bryson Estates contains 19 highly desirable lots. These homes are situated on one acre lots and homes typically range 2,500 square feet to 3,500 square feet. Most homes are 4 bedrooms with roomy master suites. Updated amenities include granite tops, fireplace with gas logs, custom cabinets, tray ceilings and two car garages. Prices begin around $300,000 with no HOA fee. Located off RT 378 and RT 501 in Conway, you're close to the Grand Strand, several parks and golf courses. 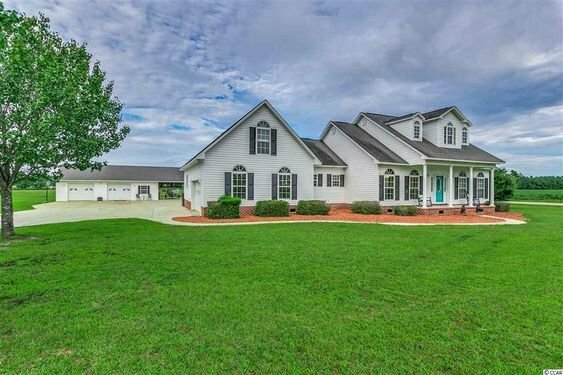 For more information on Bryson Estates homes or other Conway real estate call Century 21 Harrelson Group at 888-648-9689.